Bait! The most important item in carp fishing, it’s a fact. No matter what rig, what rod, reel or kitchen sink you have in your armoury, no matter how much you paid for the privilege of fishing one of the best waters around, if the fish won’t eat your bait you ain’t gonna catch them! So why is it that anglers, are willing to settle so easily on the going bait without any forethought of their own? Once again the answer is simple, the world of bait is a complicated minefield of misleading propaganda and hype. How many times do we hear the stories of anglers catching on one bait and advertising another? How is someone really supposed to know what makes a good bait and what doesn’t when all the time he is bombarded with adverts claiming the ultimate bait, the wonder bait, the killer bait, no wonder it’s so confusing. Add to this the countless catch reports in the magazines and on the internet, advertising revenue is high, high enough to sway certain media into making it look like every carp in the country is getting caught on the same bait, but nothing could be further from the truth. The world of bait is vast, the combinations endless, a unique fish catching bait can be easily achieved with a little thought. So here it is the ABC encyclopaedia of advanced carp baits, how they work, why they work, and how to use them to their absolute effectiveness. 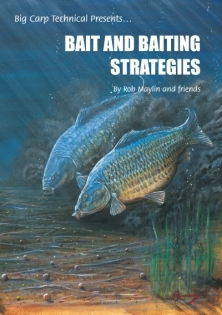 Not a beginners book you will not find any floating crust or luncheon meat in this volume this is the definitive collection of all bait and baiting information. 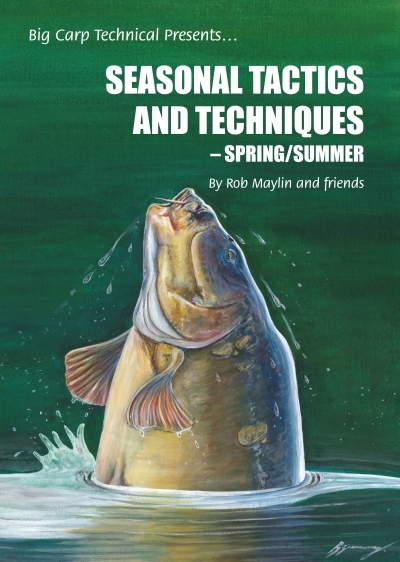 Starting with the science of bait in easy to understand format, the biology of carp so we can understand why a carp would ever eat a boilie and what they are looking for. There are chapters of every conceivable type of bait, how to achieve the ultimate recipe and how to get the most out of it. The people I have chosen to tackle certain types of baits are experts in that field. Steve Briggs mans the bait kitchen and takes us through his tried and true methods of making every conceivable boilies, pellet, particle and method mix. Mark McKenna answers all those questions most frequently asked by anglers unsure of the best way to tackle the issues of bait and baiting. Leon Bartropp looks at the edges anglers can apply to every type of bait to make it irresistible. Whilst our team which covers the science of bait is second to none. 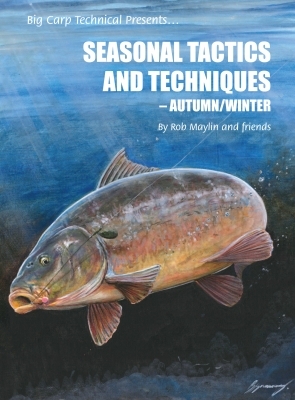 With this book you will be able to unlock the secrets of the bait world, uncomplicated bait manufacture and application. And understand the most important question of all …. Why am I catching!